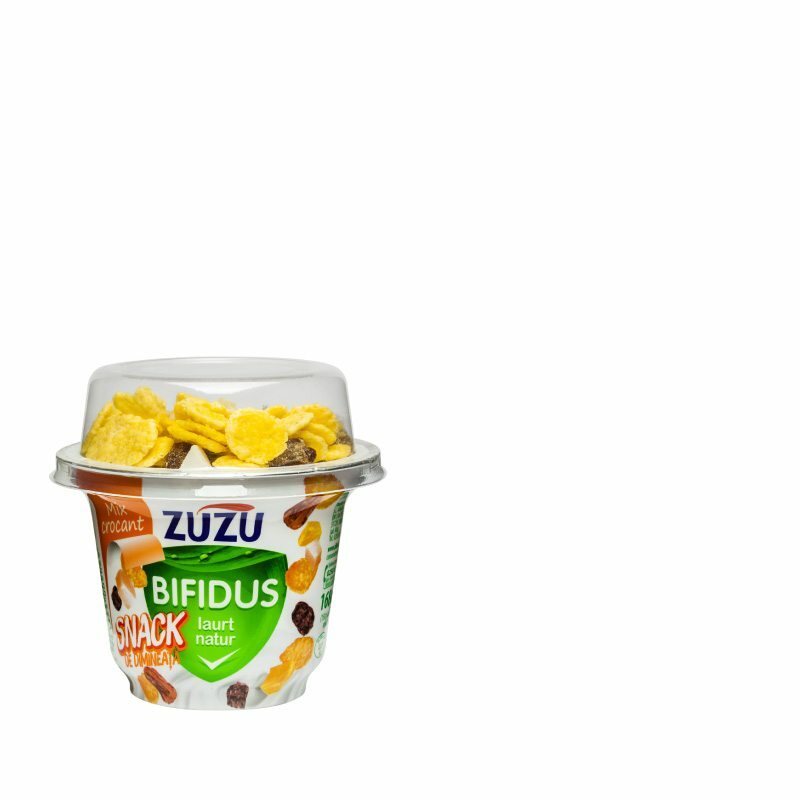 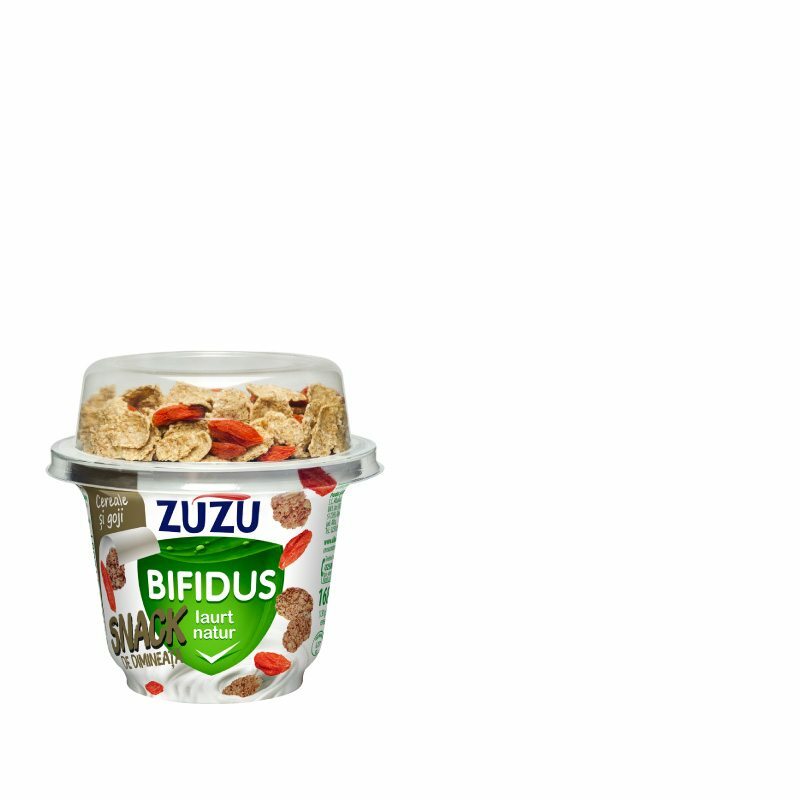 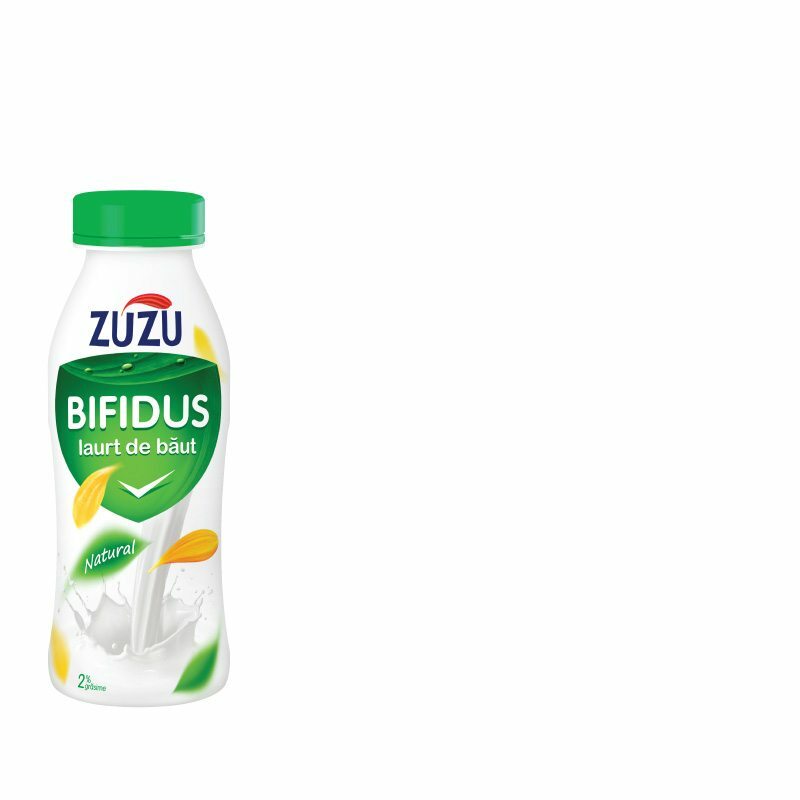 Zuzu has developed its portfolio also in “active health” category with Bifidus yogurts with living active cultures which help maintaining a balanced digestive system. 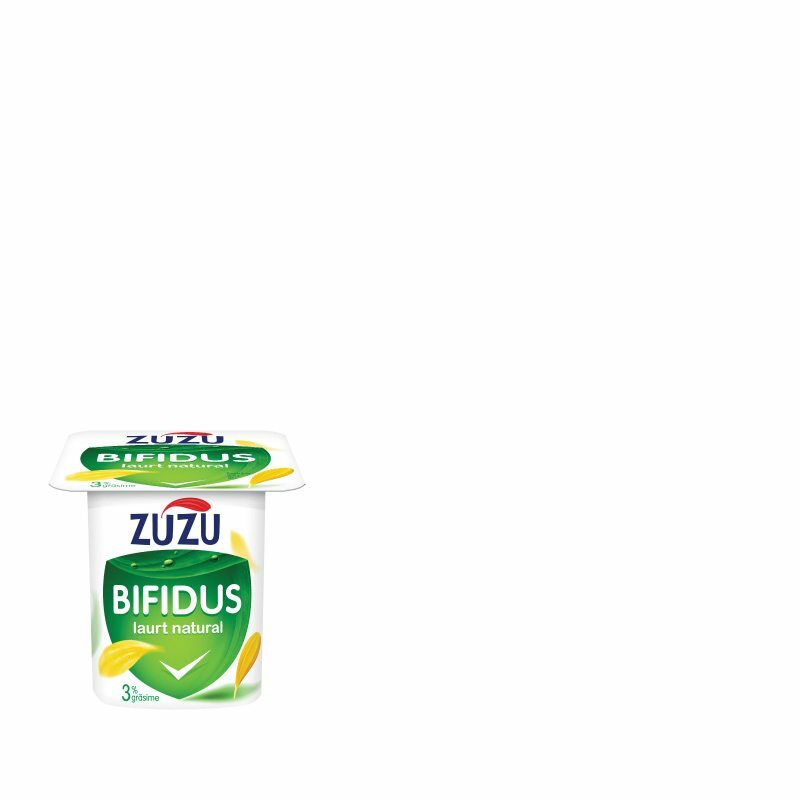 Zuzu Bifidus yogurt contains a combination of BB-12® (Bifidobacterium) and LA-5® (Lactobacillus acidophilus) lactic cultures. 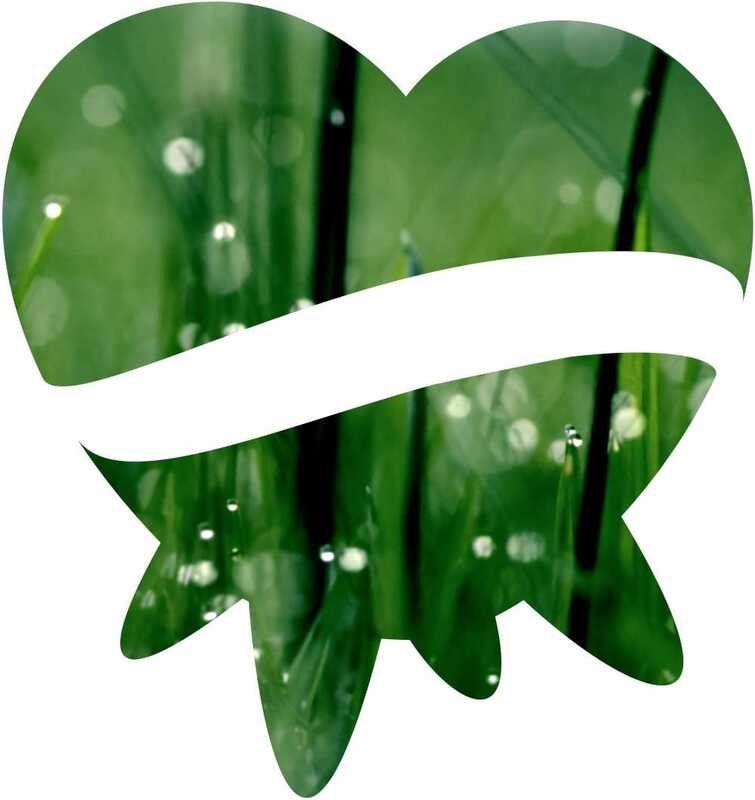 BeBe (Bifidobacterium BB-12®) and ELA (Lactobacillus acidophilus LA-5®) are part of the Bifidus family and represents the friendly bacteria we need every day. 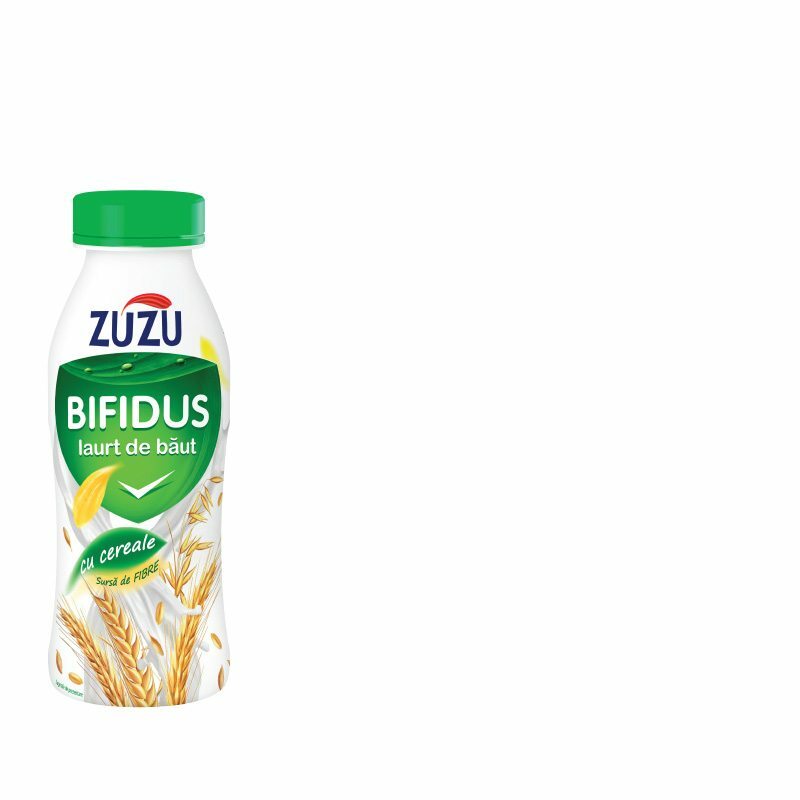 Consumed regularly, BB-12® and LA-5® help us protect the intestinal flora day by day. 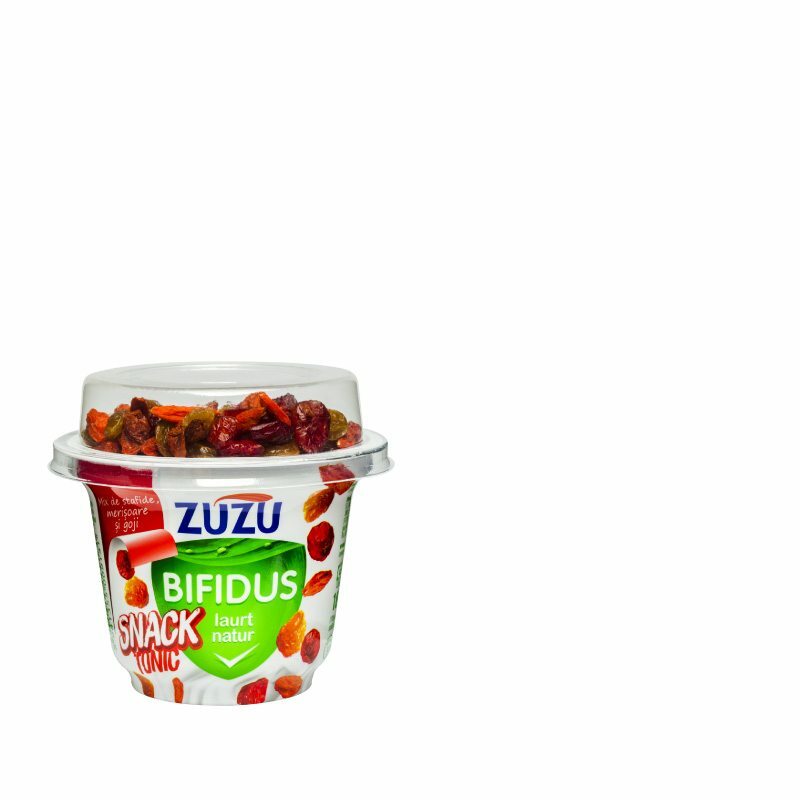 Zuzu Bifidus yogurts do not only have living cultures, but also a powder milk free recipe. 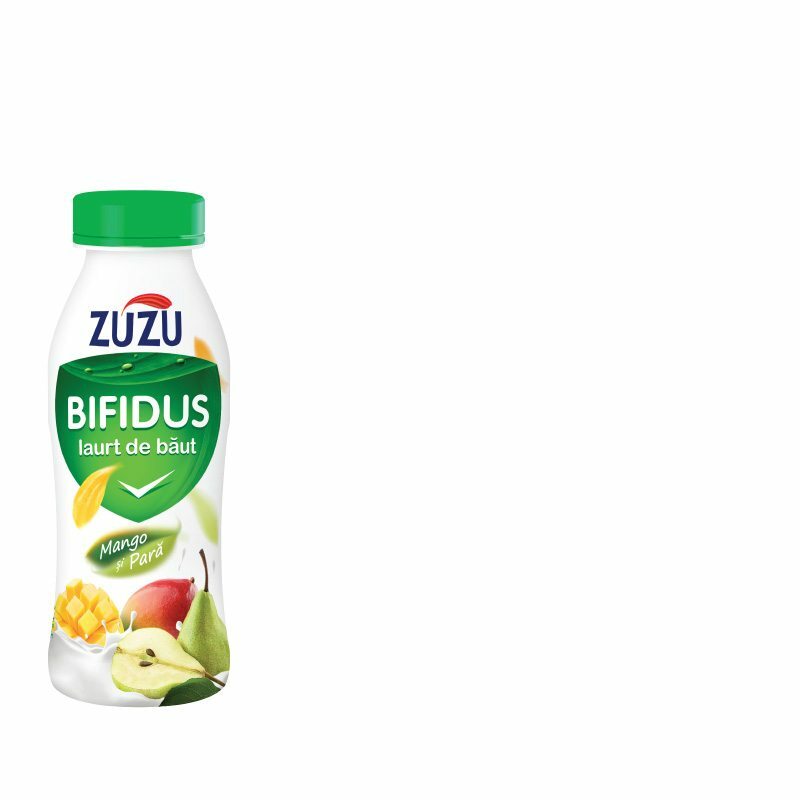 The drinking variety in Zuzu Bifidus range, with a delicious fruits mix, comes in practical plastic packages which are easy to handle, open and resealed. 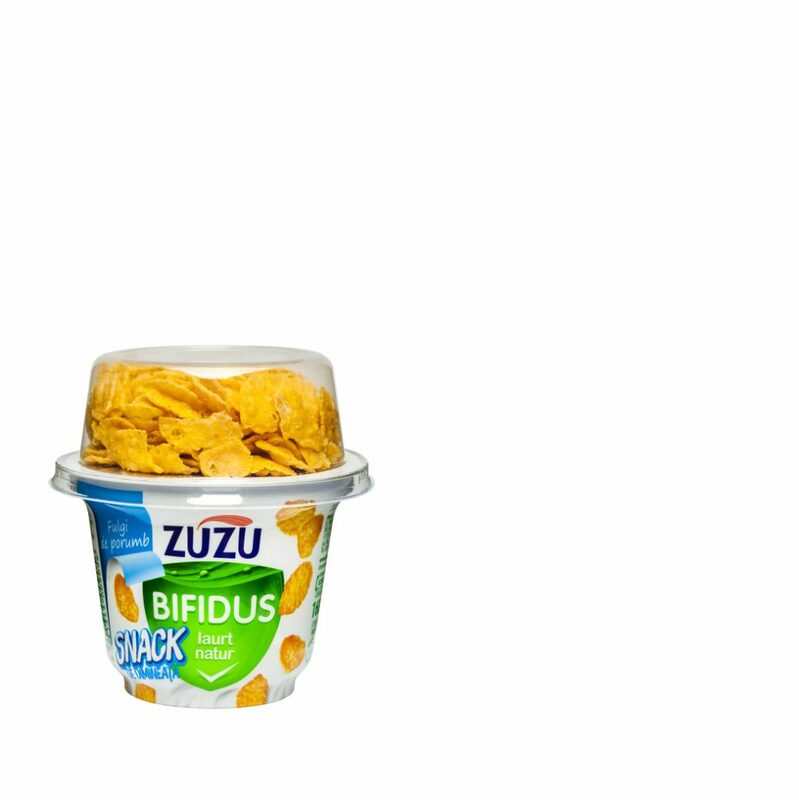 The snack variety, with a mix of cereals and dried fruits packed in the topper, is the perfect breakfast for everyone everyday.